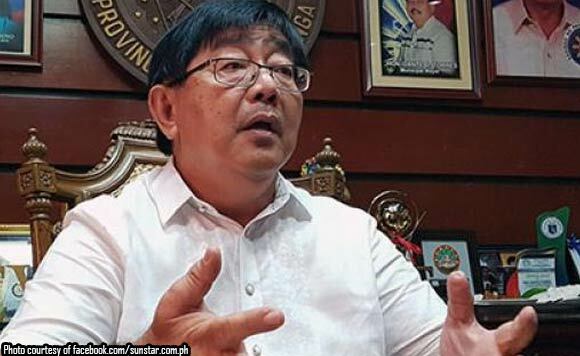 Guagua, Pampanga Mayor Dante Datu Torres has been suspended for 90 days by the Sandiganbayan 2nd Division over the alleged misuse of P2.76 million in government funds. “Accused Dante Datu Torres is hereby directed to cease and desist from further performing and/or exercising the functions, duties and privileges of the position of Mayor of the Municipality of Guagua, Pampanga, or any other public office or position he may now be holding, effective immediately upon receipt of this Resolution and continuing for a period of 90 days,” read the court’s resolution. With this, the court directed the Department of Interior and Local Government (DILG) to implement the suspension order. Torres is facing before the court a technical malversation case concerning the disbursement of P2.76 million for the rehabilitation of the Manuel P. Santiago Park. The Office of the Ombudsman which filed the case said the funds was misappropriated since a municipal ordinance was issued on July 2014 stating that the money was meant for the rehabilitation of the Aurelio Tolentino Frontage Area and the purchase of a refrigirator van and heavy equipment.